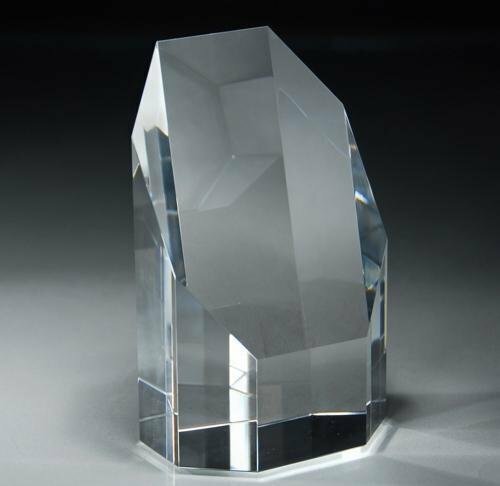 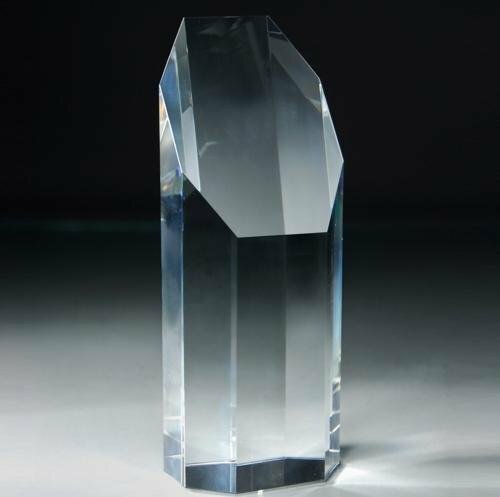 The crystal triangle is an elegant choice for a corporate award or personalized gift. 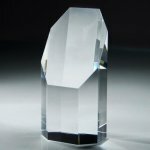 It is an excellent choice for recognizing the achievements and accomplishments of special people and outstanding business partners. The optical crystal is laser engraved and sand blasted for an exceptional effect. The Wide Octagon Tower makes an elegant crystal award or personalized gift. 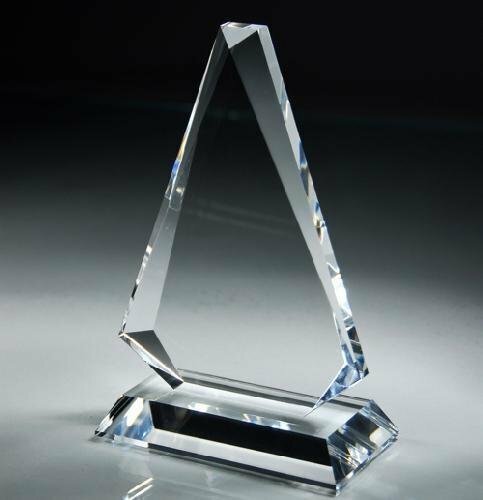 It is an excellent choice for recognizing the achievements and accomplishments of special people and outstanding business partners.